I love this bag because it’s so cute! This is our new Fair Trade Zebra Bag. 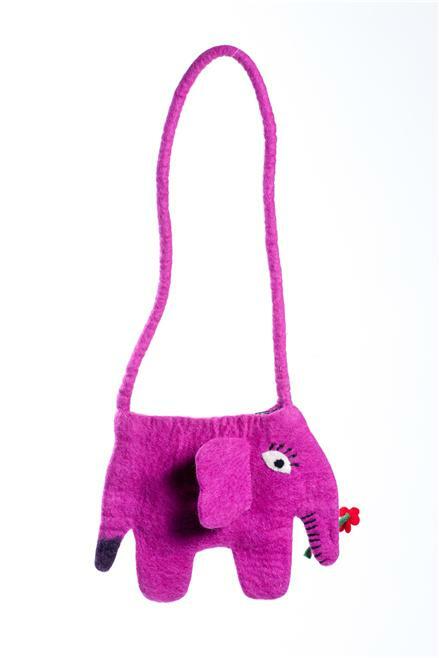 Our fun Fair Trade Pink Elephant Bag! How friendly is this little guy? A sweet kiss just might turn him into a prince! 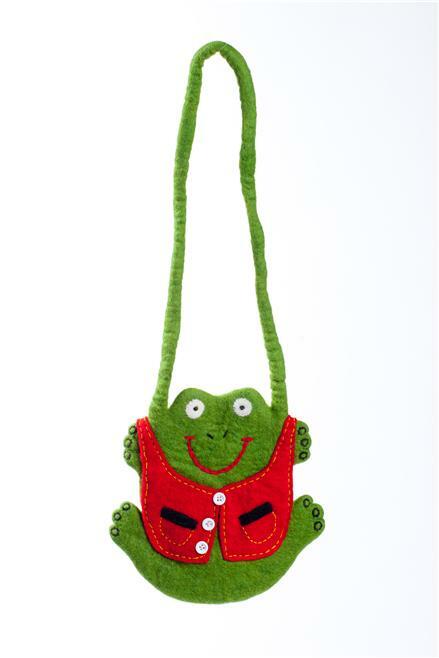 Here’s our Fair Trade Froggy Bag. Of course, this is only a short sample of all the great new kids’ bags (and adult bags!) that we’ve gotten in for the holiday season. Our artisans went all out this year! We have Ladybug, Smily Face, Flowers with a Bee, Owl, Cupcake, Cow, Sheep, Teddy Bear, Fish, Giraffe, and more! You can see all our fair trade kids bags here.